The trial for Senior League Southern Mariners is planned for 15th Feb @ Sandy starting from 5:30pm. Participants must be born between 1st September 2002 and 31st August 2006, those aged baseball ages 13-16. It doesn’t matter if a player is playing State or Metro so long as they are age eligible. If there is a need for a second trial, participants will be advised. 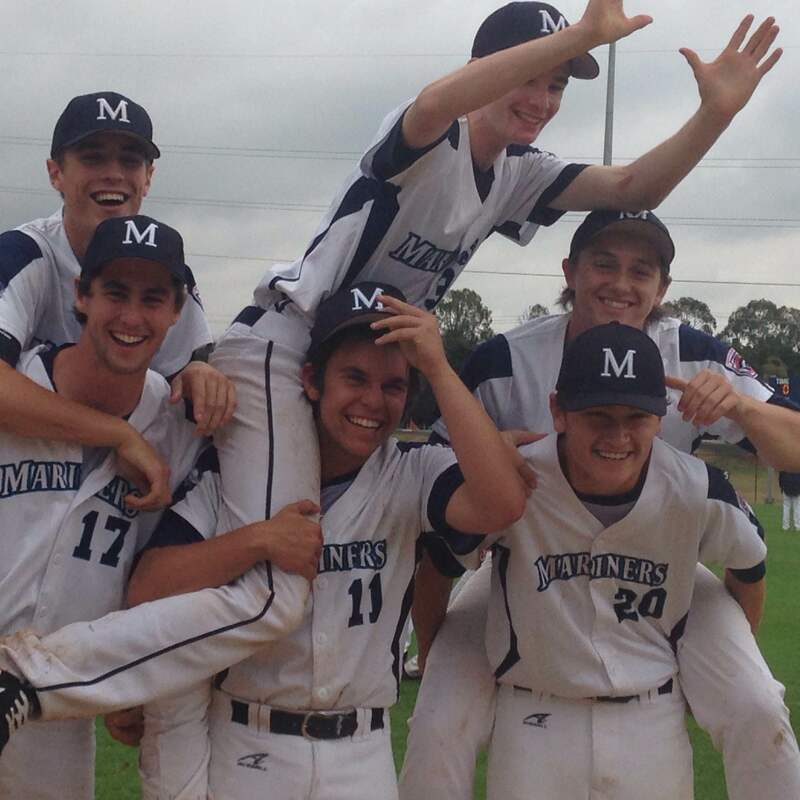 Please find below the SurveyMonkey link to register for Southern Mariners Senior League Trial.